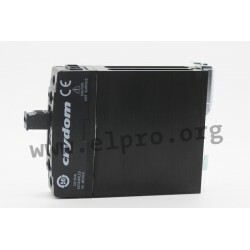 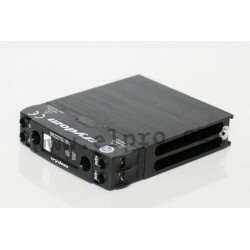 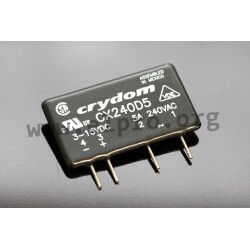 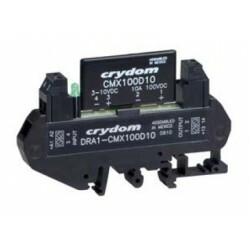 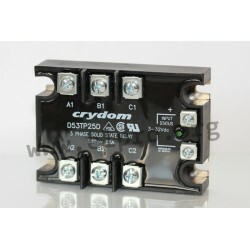 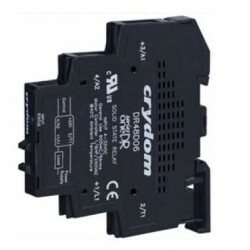 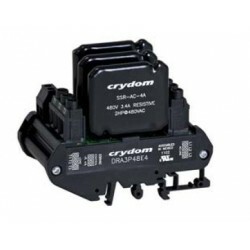 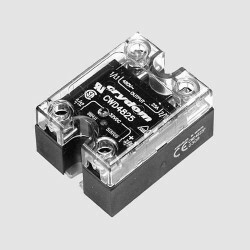 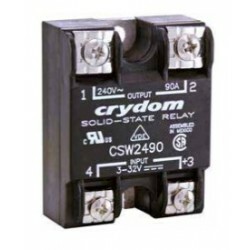 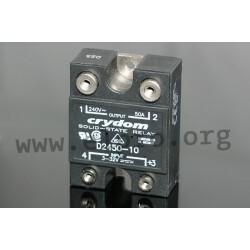 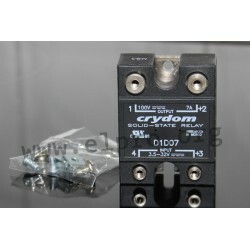 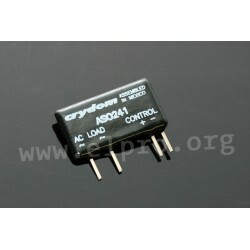 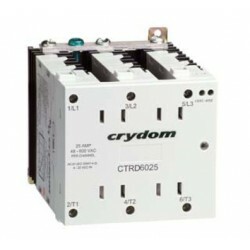 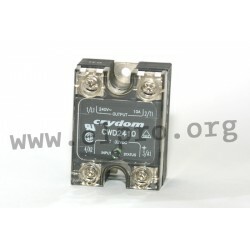 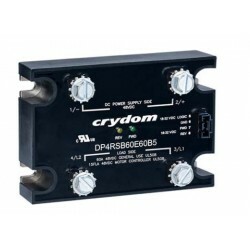 Solid State Relais manufacturer Crydom got taken-over by Sensata Technologies. 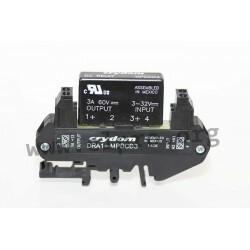 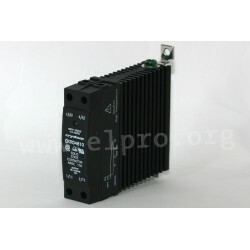 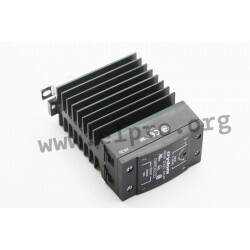 Sensata is a leading company in the development and production of semiconductor relays for PCB, panel and DIN rail mounting. 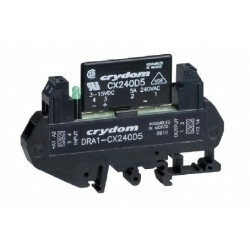 Heretofor offered Crydom products will stay available in our product range under the manufacturere Sensata. 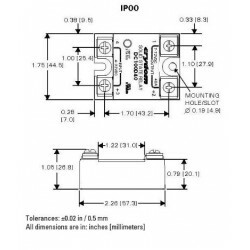 The quality of the products remains the same.